There's a New Way to Gift. E-GIFT IT! 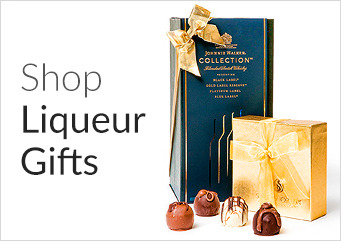 Send a gift via email (No need to find the gift recipients address). 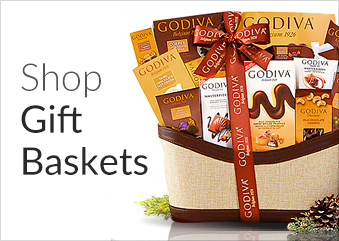 On each product page, Just look for the E-GIFT IT button below the "Add to Cart". Use coupon code "EARLYADOPTER" at the checkout and Save! *This coupon code is valid just at the E-GIFT IT checkout. © 2015 CorporateGift.com. All Rights Reserved.